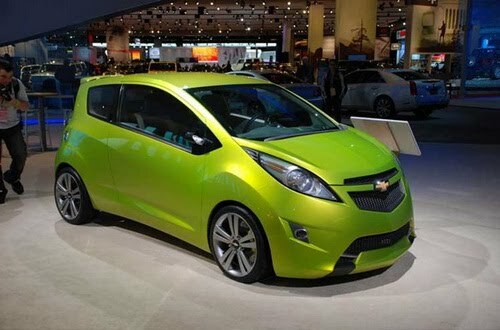 Chevrolet Beat concept car was introduced in 2007. Although it was intended to be introduced elsewhere, the GM did not originally want to import it into the U.S. market. GM executives thought Americans did not want citycar, which was smaller than the Aveo. 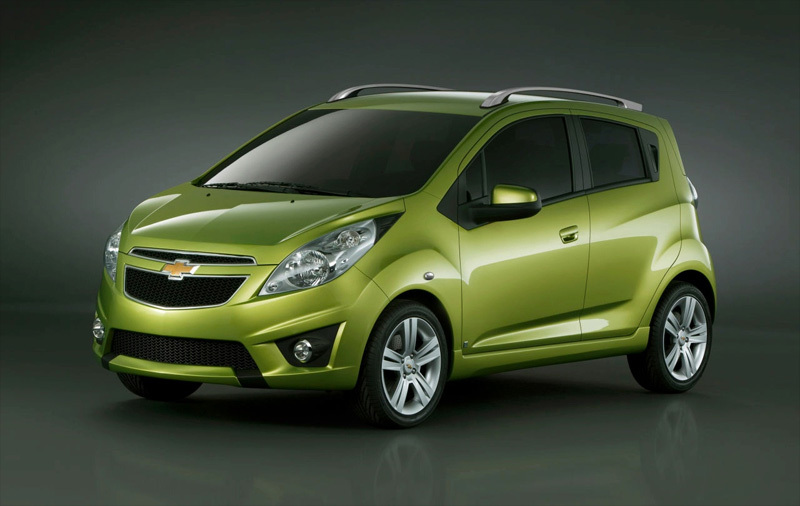 Despite this initial standpoint, GM executives have changed their minds and announced earlier this year that the Chevrolet Spark, which is based on the Chevrolet Beat concept will be launched in Europe in 2010 and will begin appearing in dealerships States united in 2011. Fluctuating gas prices and the current economic crisis has become so easy to reverse. 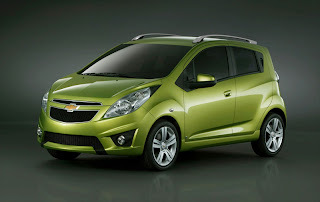 Chevrolet Spark 2011 is designed in Korea by GM Daewoo brand. It would compete directly with the Smart Fortwo and Toyota iQ, and we expect more attractive to small cars, mini bar, urban consumption of the current Chevrolet Aveo does. 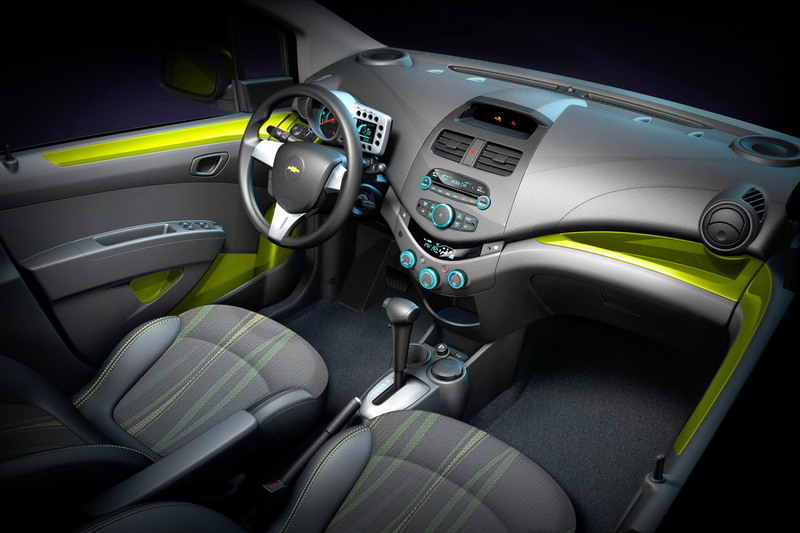 Let’s face it, although it would be hard not to hit the customer call, the current Aveo. 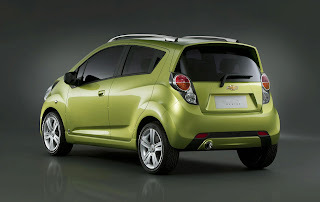 Chevrolet Spark 2011 will be available with a 1.0 liter 66 hp petrol engine or 1.2-liter, 78 horsepower four-cylinder. Lacking the spark of engine performance, will gain in fuel economy. It expects at least 47 miles per gallon and produce very low carbon emissions makes it very attractive to the environmentally conscious buyer city.The vehicle will be a 5-door hatchback. GM says the style of the new car is fun and fashionable and functional. For a small car, the car has a passenger cabin of a reasonable size and even the trunk space. A unique feature of the interior is the dashboard-style motorcycle, mounted on the steering column. It is expected that proved easy to read information to the driver. 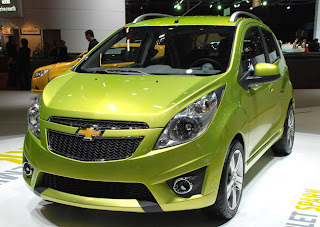 The 2011 Chevrolet Spark answer to the question of global GM mini-car. Fortunately for us, they changed their minds not the original concept car to beat the United States and are now planning to bring a Chevrolet Spark here and in Europe and Asia. 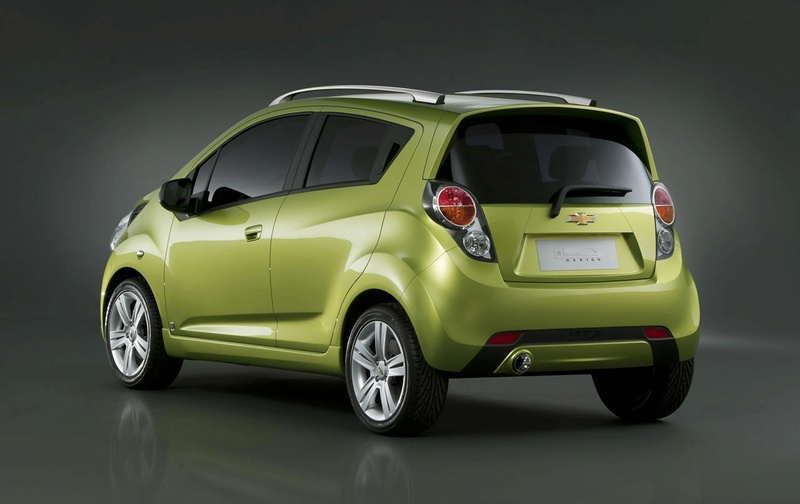 The spark will be a great addition to GM line-up which should enable the manufacturer to improve its appeal to younger customers and increase their participation in the smallcar segment.